Dell just unveiled a new premium laptop, the XPS 15 Notebook here in India at a price of Rs. 1,17,990. Featuring a 15-inch display, the XPS 15 Notebook comes with a quad-core Intel Core i7 processor. Other premium features include a backlit keyboard with precision touchpad. 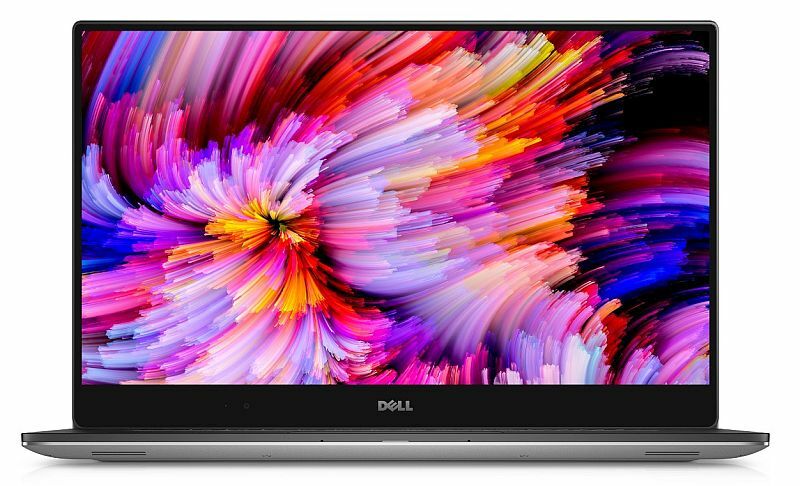 The Dell XPS 15 Notebook is the latest addition to Dell’s XPS range and comes at a premium price. This notebook was first launched at the CES earlier this year along with two new variants for other notebooks in the XPS series. The Dell XPS 15 Notebook features an aluminum unibody for a durable and a premium looking design. Featuring high definition stereo audio along with dual microphones, the notebook makes a mark in the audio department. You get a 15.6-inch full HD (1920 x 1080p) InfinityEdge touchscreen with minimal bezels. On the hardware front, the Dell XPS 15 Notebook comes with an Intel Core i7-7700HQ processor clocked at up to 3.8 GHz. For graphics, the laptop sports a Nvidia GeForce GTX 1050 GPU coupled with 4GB GDDR5 VRAM. It features a backlit keyboard with precision trackpad and a palm-rest made of carbon fiber. Running Windows 10, Dell claims that XPS 15 Notebook has the longest lasting battery in a 15-inch laptop. Connectivity options include Bluetooth, WiFi, a Thunderbolt port and 3 multi-use ports for support of up to 2 4K displays. The Dell XPS 15 Notebook is available at a price tag of Rs. 1,17,990 and will be sold at Dell online store, Dell Exclusive stores, Croma, and Reliance Digital stores.